Are you a family living in the Elizabeth Grove area or Onkaparinga? Do you have a child, grandchild or are you caring for a child in the year before they start school (approx 4 years old)? Do you want to prepare your child for school years and life time learning? Would you like to build their self-esteem and confidence in learning? Do you want to provide opportunities to enjoy and extend your child parent relationship? Do you want to be more involved in your child’s learning and development? Do you want to understand more about how your child learns? 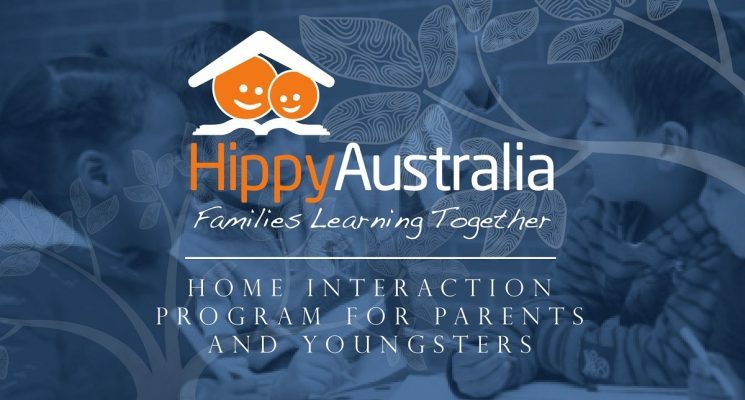 HIPPY is a two year, home-based early learning and parenting program for families with young children. HIPPY contributes to children making a successful transition to school and is delivered by trained tutors. Parents are invited to attend fortnightly parent groups. Elizabeth Grove – Laura Romeo: (08) 8209 5743. 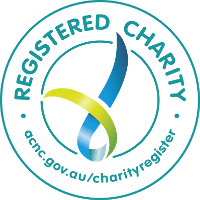 Onkaparinga – Steph Ashby: (08) 8186 8942.